NEW IMAGE PROMOTIONS: Outrageous or No? 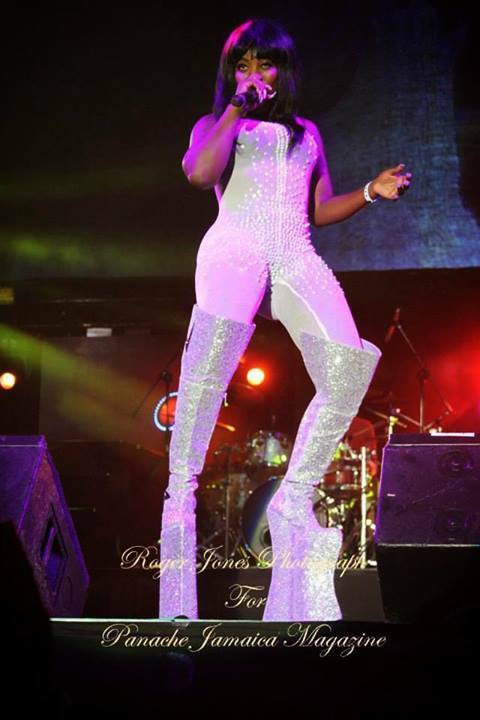 Dancehall Diva Spice Reggae Sumfest 2013 look. Spice always represent the genre when called upon so we asked do you think this outfit is a true representation of a Dancehall diva dress code should entail?